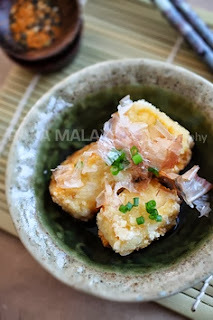 order at izakaya or Japanese restaurants. 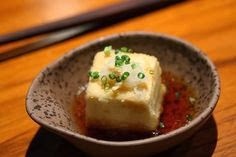 Deep fried tofu is served with dashi-based sauce. 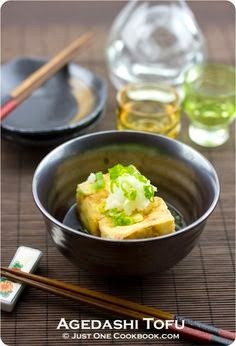 Japanese food -Agedashi Tofu- (Fried Tofu).